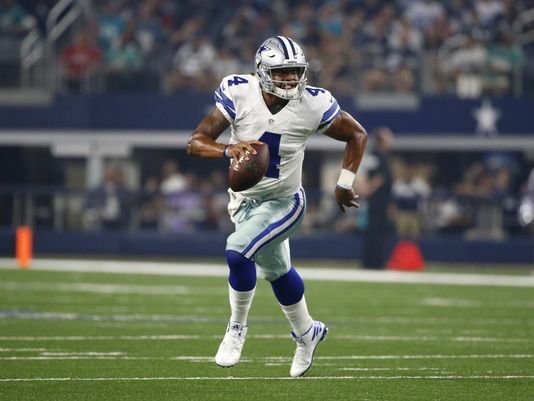 By Pano Mousis (Fantasy Football Correspondent) Welcome to another crazy NFL Sunday. Fantasy owners always have to expect the unexpected. Last week, there were definitely some standout performances fantasy owners should look out for, but also some losers that frankly, should make some owners consider what to do with them. 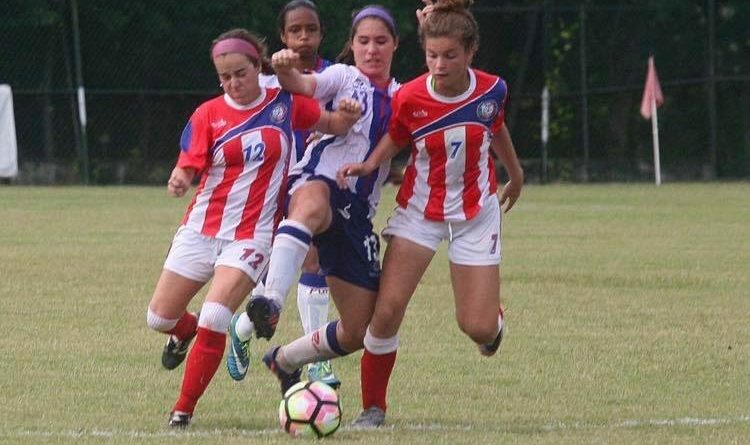 By Masid Kamara (Correspondent) Sharon Senior, Ally Filipkowski, is coming off an amazing summer as she was selected on to U-20 Puerto Rican national women’s soccer team. By Spencer Hall and Georges El-Khoury (Media Experts) On this edition of Man on the Street, SHS students were asked their opinions on the impact humans have on Earth. 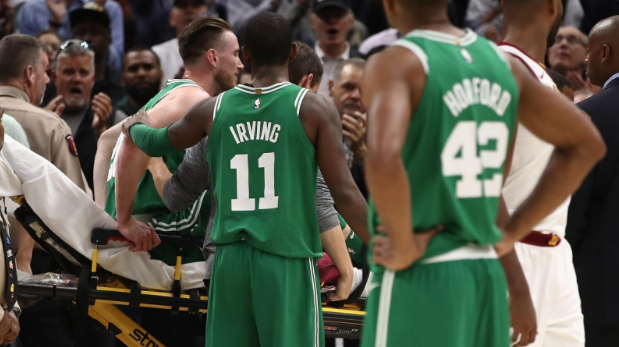 By Max Tarlin (Basketball Wiz) Celtics fans across the country’s jaws dropped collectively as All-Star Gordon Hayward lay on the ground with his ankle turned to the side. By Jake Noddell and Alex Lefkowitz (NFL Analysts) Power Rankings Philadelphia Eagles (5-1) The Eagles boast the 3rd best offense averaging 383 yards per game and 27.5 points per game. 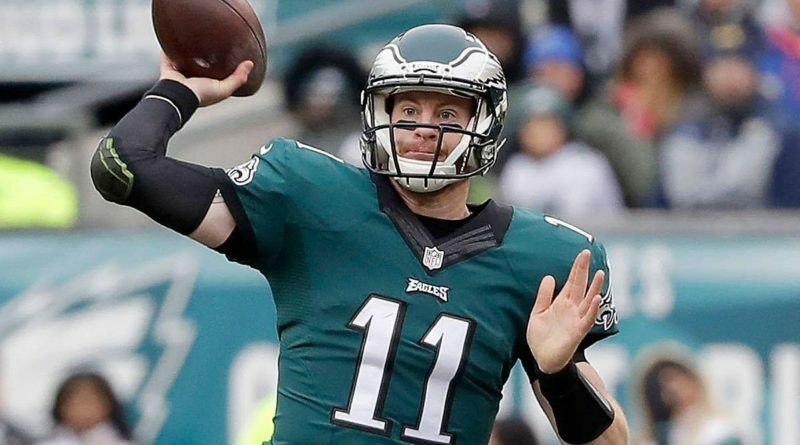 Second year quarterback Carson Wentz is having an outstanding sophomore campaign, already with 13 touchdowns and a passer rating of 99.6. Their defense may become a liability later on in the season, however. 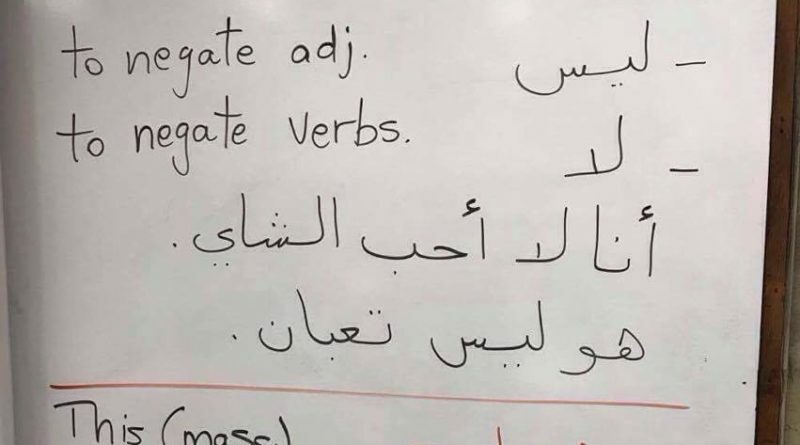 By Tarini Venkat This school year, Sharon High School is seeing a lot of changes in the Foreign Language Department. By Spencer Hall and Georges El-Khoury (Video Department) After the recent events in Las Vegas, Sharon High School students and faculty responded with their opinions on the current state of gun control in the United States. By Max Tarlin (Baseball Guru) A heartbreaking game four defeat, and he wasn’t even in the dugout to help his team when it mattered most. 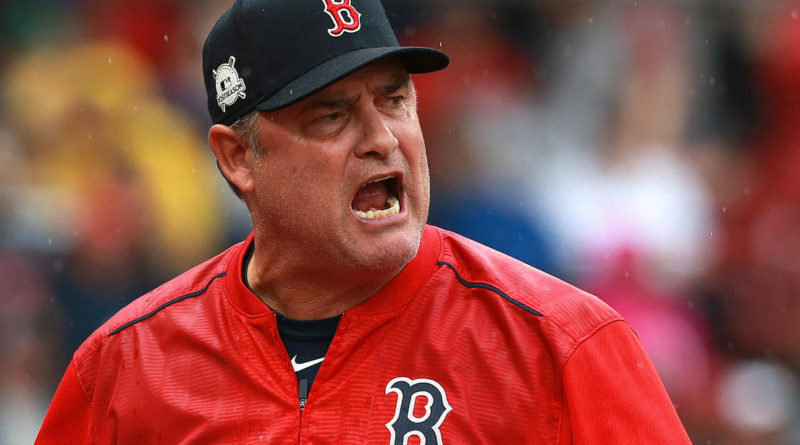 This was not the way he envisioned his last game as a manager of the Red Sox. By Tarini Venkat This summer, Dr. Libano sent out an email to all parents and students at Sharon High School, with an attachment that included various ways the school would reinforce the importance of academic integrity, including using phones trays, using case scenarios, establishing an honor code, and spending $7,000 to pilot an anti-plagiarism program called Turnitin, which has been used by many colleges and even at the high school level. See the letter here. 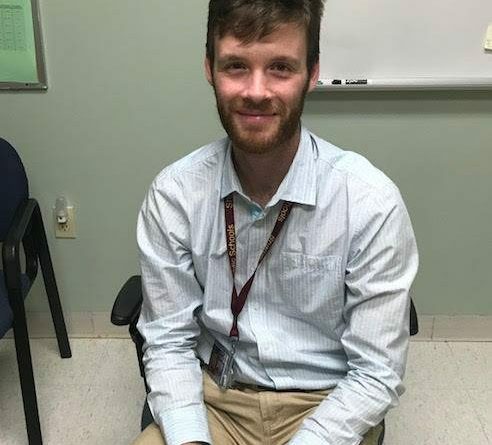 By Isabel Boxerman (School News Correspondent) This year, SHS welcomed a new guidance counselor who has finally found his perfect fit in Sharon after experimenting with a variety of professions. 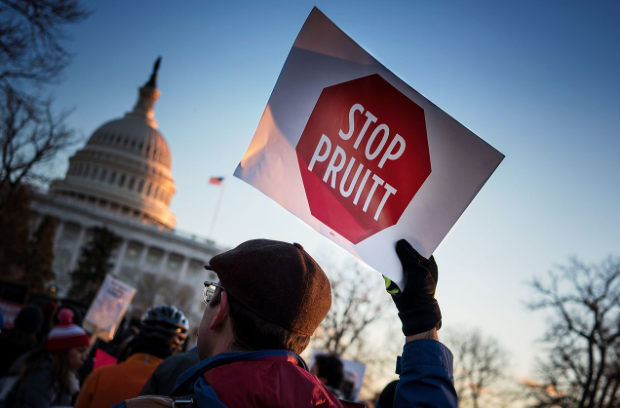 By Johnny Laidler (News Correspondent) The United States Environmental Protection Agency is coming under fire for failing to meet a deadline to start putting in place new rules to reduce ozone pollution.